Iran and its Lebanese ally, Hezbollah, are fighting with forces loyal to President Bashar al-Assad in Syria, a soldier allegedly belonging to the Syrian Republican Guard said in a video posted online Monday. 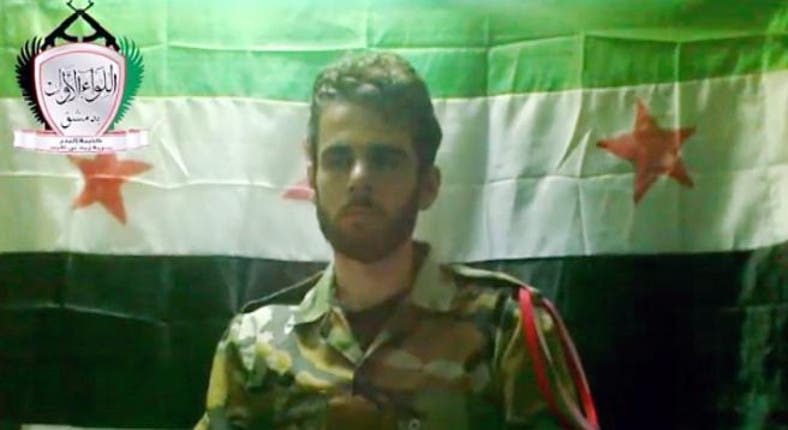 Ali Imad Takla, who – according to the amateur video – was captured by the rebel Free Syrian Army told the opposition his brigade has been fighting in Daraya under the orders of General Yousef al-Masry using missiles, planes as well as canons. He added there are regime soldiers based at Souq al-Hadeed. However, Al Arabiya cannot independently verify the content of the video. The FSA has accused Hezbollah members for attacking Syrian villages primarily in the region near the Lebanese border. Hezbollah chief Hassan Nasrallah has admitted some party members had fought in Syria but on their own accord and not under his orders.